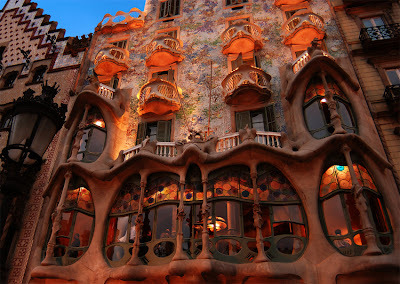 Antoni Gaudi was a 20th century Spanish architect. A lot of his work borders on the fantasy realm. 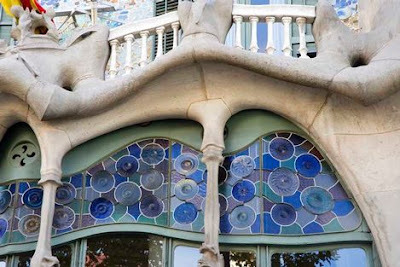 Gaudi made it possible for the architects of today to think beyond straight lines by embracing irregularity displaying botanical and geological forms in majority of his buildings. 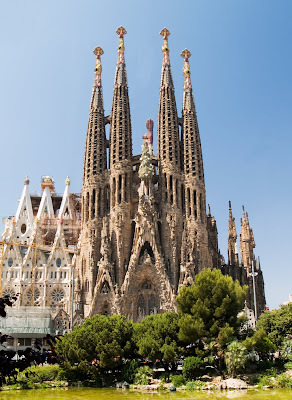 Probably his most famous creation - La Familia Sagrada, Barcelona, Spain. 1882. 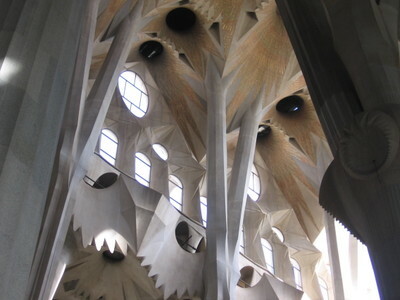 This basilica won't even be finished until 2026. That will be 144 years in the making. 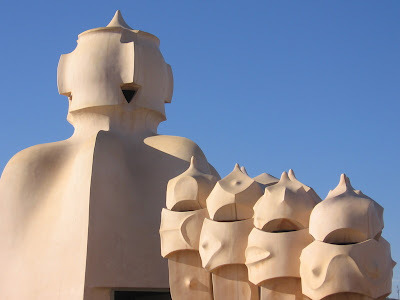 His designs made illusion to nature, the ocean - waves - sand & rocky cliffs. 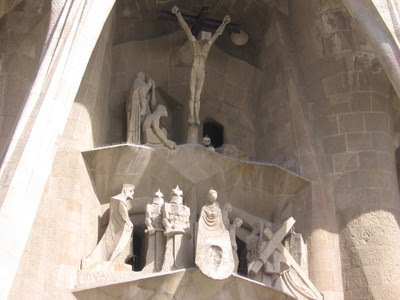 His work seems to be in constant motion. 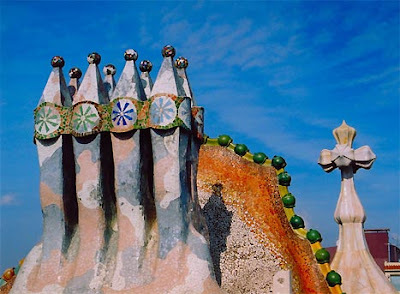 The freedom of expression and form of architecture today owes itself in no small measure to Antonio Gaudi. 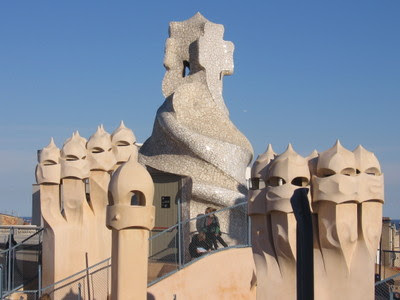 I wonder what Howard Roark would say about Gaudi's creations.